For the past several days, Xiaomi has been teasing Redmi Note 7 India launch. So is it the right time to have a clearer picture? Xiaomi India teases the launch of its product(s) on Twitter and other social media platforms. The tweet reads, “NEVER TAKE YOUR EYES (emojis) OFF, Revealing on 13th February”. The eyes in the form of emojis and ‘record’ sign on the left hint at the launch of Mi security cameras. Maybe the Company is thinking off expanding the segment further. The undisclosed products will be revealed sometime today. However, There is no official word on what will be introduced, but if the teaser is any indication, we will end up seeing the Mi Home Security Camera. On the other hand, Several people and fans in the comment section are pouring in their guesses and most of them suggesting that the company might finally announce the Redmi Note 7 launch date for the India market. But my money is on the security camera, I might be wrong though. 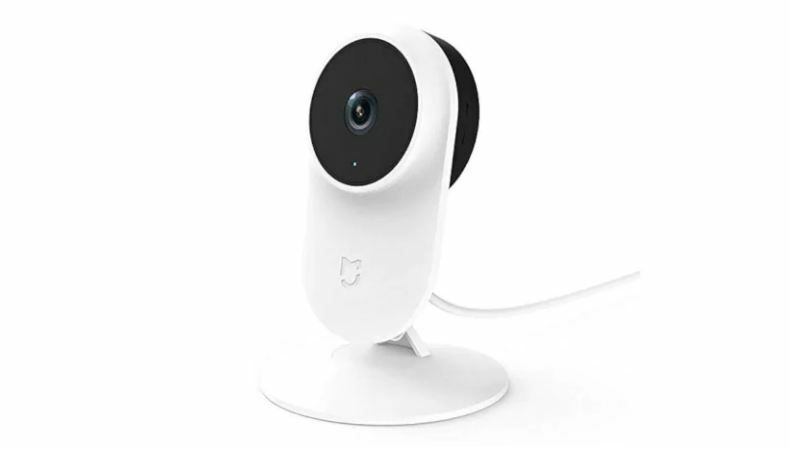 The home security camera was launched in China, the last month, at a price of Rs 1400. The new model named SXJ02ZM supports 1080p video recording and features a 130-degree wide-angle lens. The camera comes packed with artificial intelligence (AI) powered detection engine, infrared night vision, and two-way audio communication. Further, It also include secure local storage, cloud NAS storage, and normal cloud storage support. As per other speculations, Xiaomi India may introduce Mi Sphere Camera, which is a 360-degree action camera, in the country. But that seems unlikely at this point. However, we won’t have to wait for long for the official details. Worry not, We will bring you all the information right here later today. Previous articleIs ‘iQOO’ Vivo’s Strategy To Sell Premium Flagship Smartphones? Next articleApex Legends Is Off To A Massive Start, Likely To Replace PUBG?